Help create a violence-free future...contribute today! 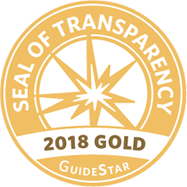 SafeHouse Denver relies on the generosity of the community to support our mission of assisting adults, children and youth in reclaiming their right to a life free from domestic violence. 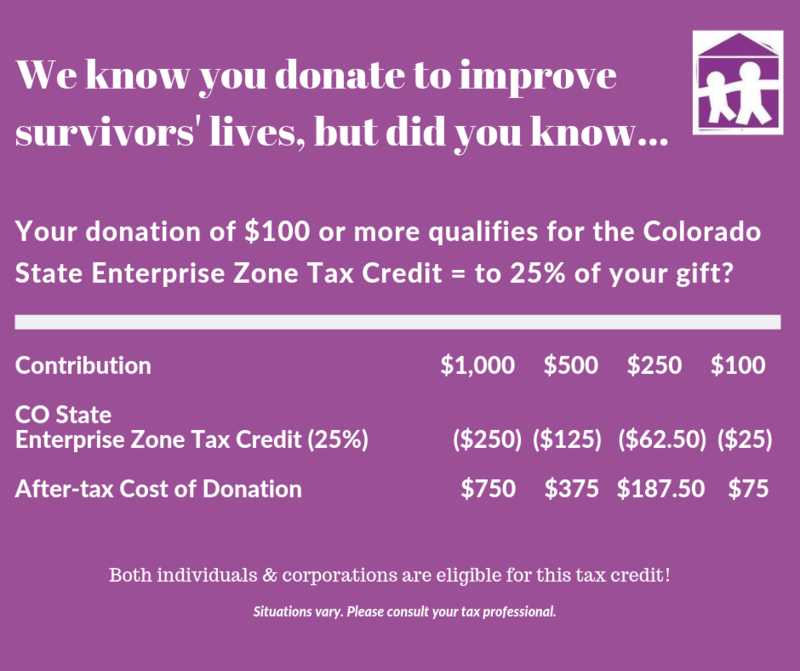 As a 501(c)3 certified organization, all donations are tax deductible, and donations of $100 or more are eligible for greater Colorado state tax relief through the Enterprise Zone designation. Click here if you'd like to make an honorary or memorial gift. Click here if you'd like to make an in-kind donation.